Violent games keep getting banned in China. Last month, as r/gaming pointed out, China banned nine games and forced changes on 11 more. Many gory games have no chance of release. To slip past the country’s draconian censors, Chinese online retailers must get creative. 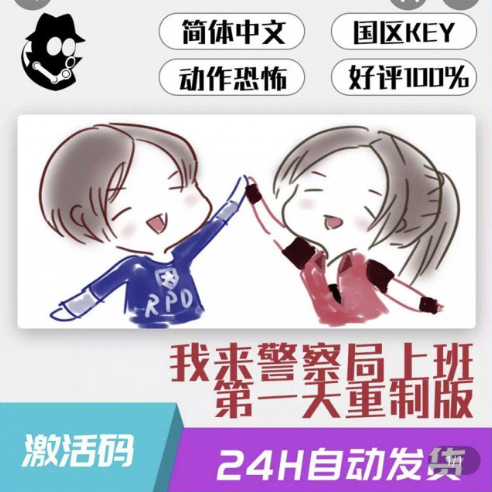 According to website Abacus, Taobao sellers have been trying to skirt around the bans with pseudonyms and hand-drawn box art. 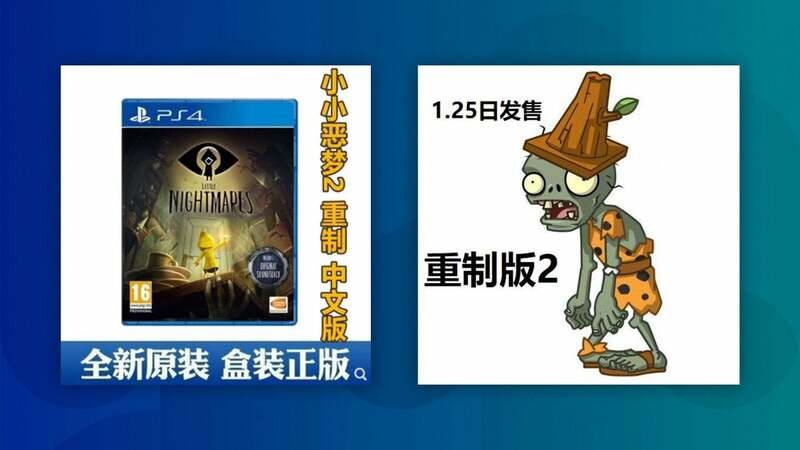 Other workarounds include using art from Plants vs Zombies when selling RE2 or selling the survival horror remake as “Little Nightmares 2,” using box art from Little Nightmares. One retailer redrew the box art and just used English, hoping to fool the authorities. This kind of thing is not new. 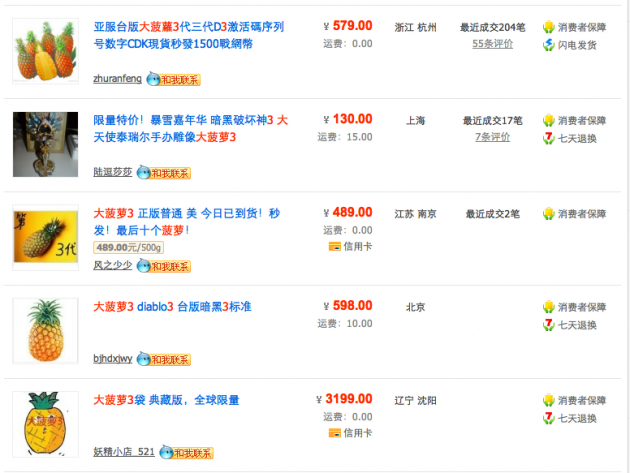 Online retailers in China have been trying to fly under the ethics board radar for years. In Chinese, a big pineapple is “dà bōluó”, which sounds like Diablo. 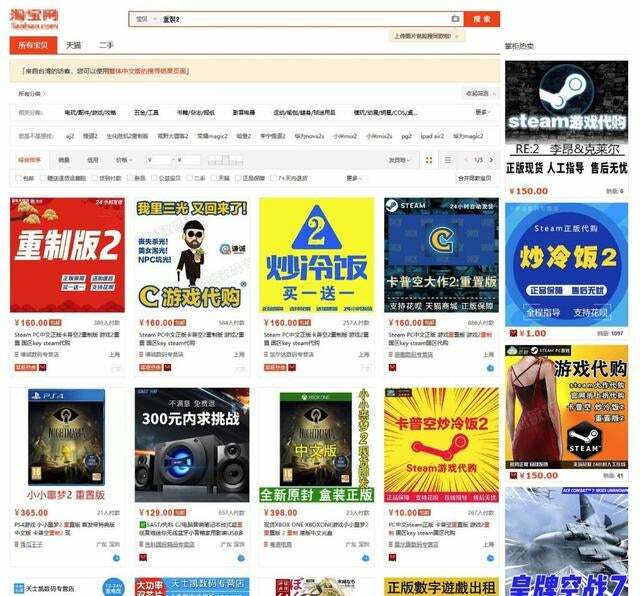 Chinese officials monitoring online retail sites would search using the game’s official Chinese name, which translates to “Dark God of Destruction”, and not “big pineapple.” That is, until all the Chinese game sites began covering the ruse. These fake titles are great fun! Super strict ratings boards aren’t. In case you missed it, check out Kotaku’s Resident Evil 2 review right here.